 Scott Young, DDS Contents Patrick N.
This patient came to us with severe dental anxiety. He also had a narrow arch, gum recession, inflamed gums, and decalcification of the teeth. 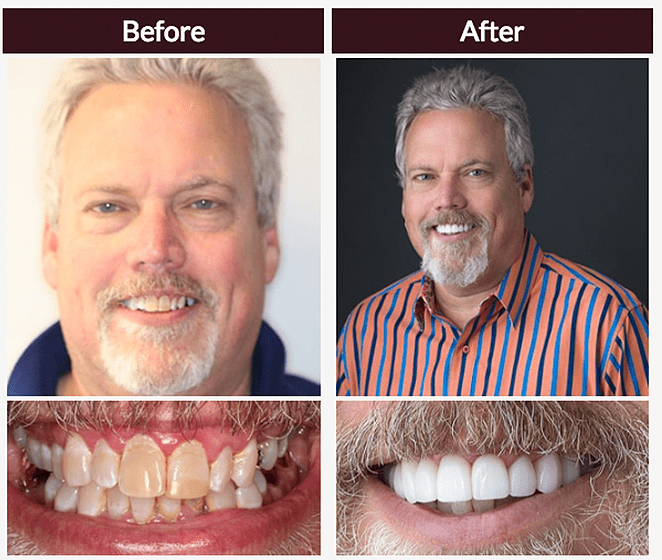 To help him with his dental anxiety we used sedation dentistry to place a new upper arch, 12 lower porcelain restorations with implants.